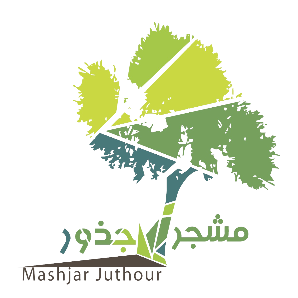 Mashjar Juthour was formed to respond to the unhinged destruction of Palestinian bioculture. The organization provides a much-needed refuge for wildlife and for local and international visitors of all backgrounds to contribute to its conservation. They also provide a rare opportunity for students, children, teachers, families, artists and organizations to engage with nature in an interactive and educational way in an effort to understand the environmental crisis and to motivate action as a community. Juthour offers opportunities for the whole family to visit nature and experience the beauty of Palestine, to learn about its rich wildlife, natural heritage, and all the ways to secure a green future for Palestine. Activities include Family Fridays, guided walks, school trips, workshops and training programs, all focused on teaching children and their parents about the frailty and value of our environment and how to nurture and protect it.